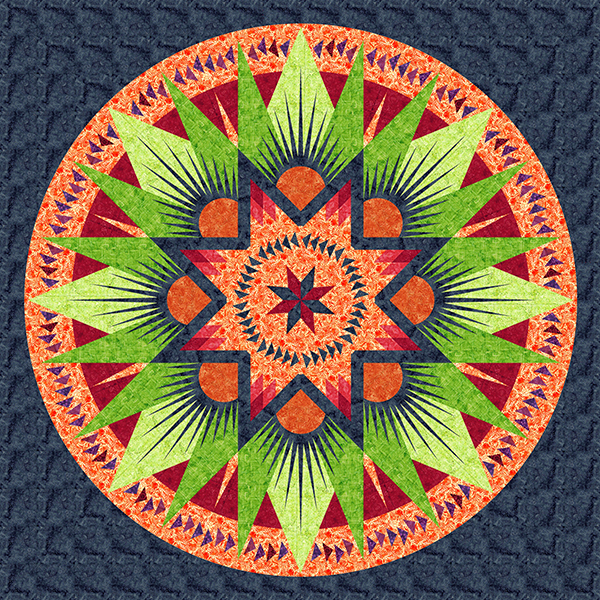 The Congo Star mixer layout includes six distinct groups to create a 96” x 96” quilt, creating a radiating star. 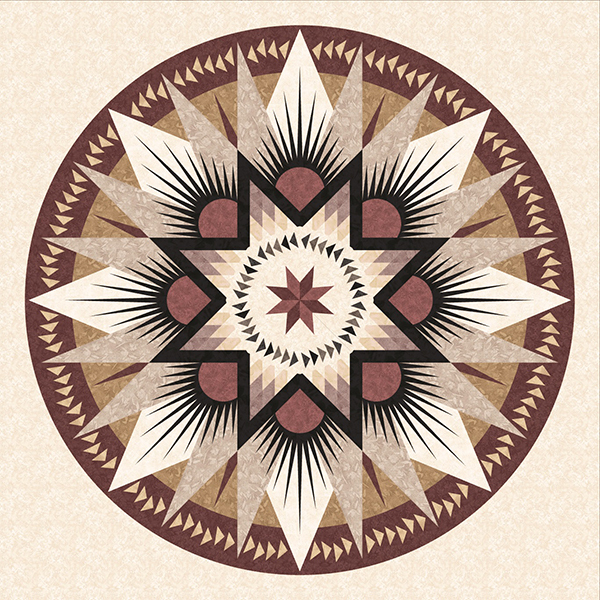 Quiltworx.com has designed a series of star and border blocks that fit this layout. 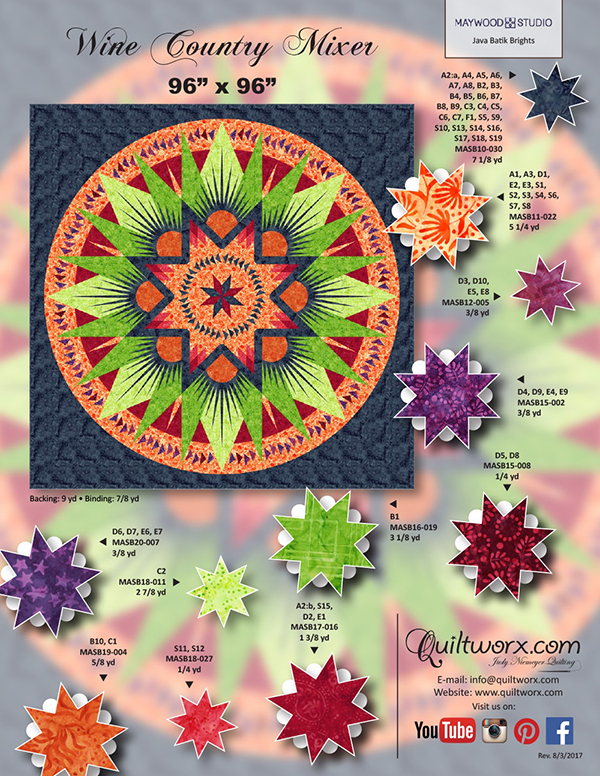 These blocks can be mixed and matched to create a quilt that is unique to you. 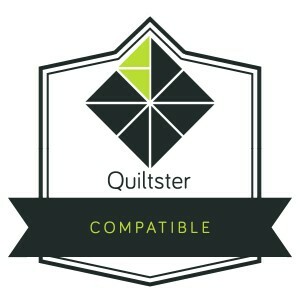 If you have reached this page after already utilizing Quiltster and need help ordering (from the Buy Now page), you can send us an image of your quilt using the Print feature in Quiltster. 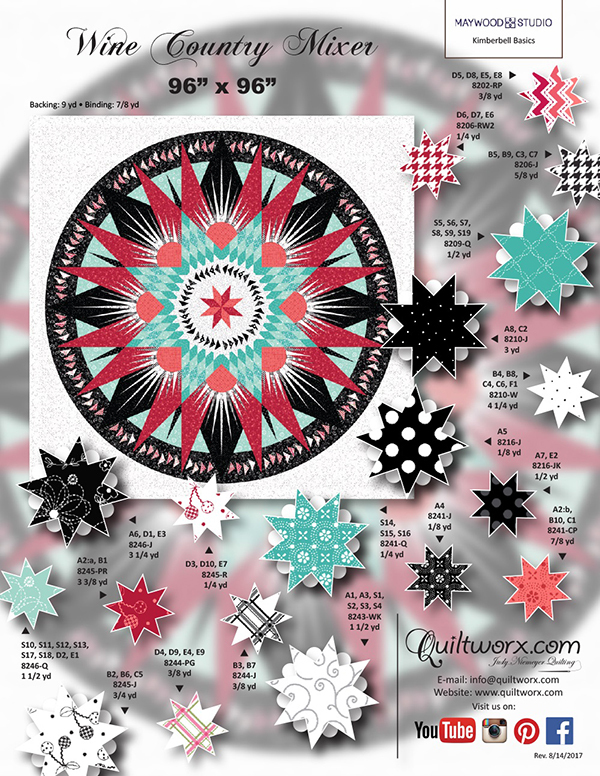 Send the image to info@quiltworx.com with what you think you should order and we will check to make sure you have it right! To find all of the individual components for the mixer and the introduction booklet for all mixers, click the Buy Now Button. 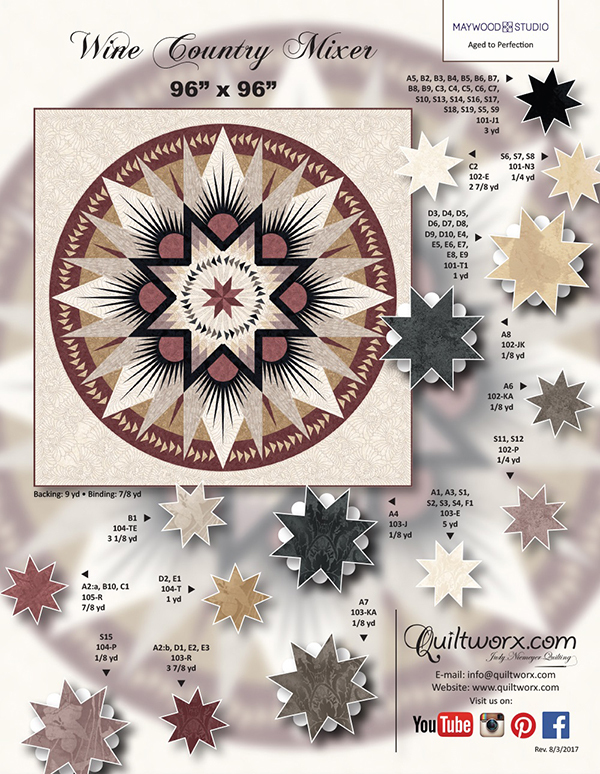 Related products include quilting designs for the Congo Star Layout and patterns that Quiltworx has published using these layouts. Watch for more to be added over time! Teresa Moffitt This is great! I have been wanting to do one of these for a grandson about to enter pilot's training in the Navy! 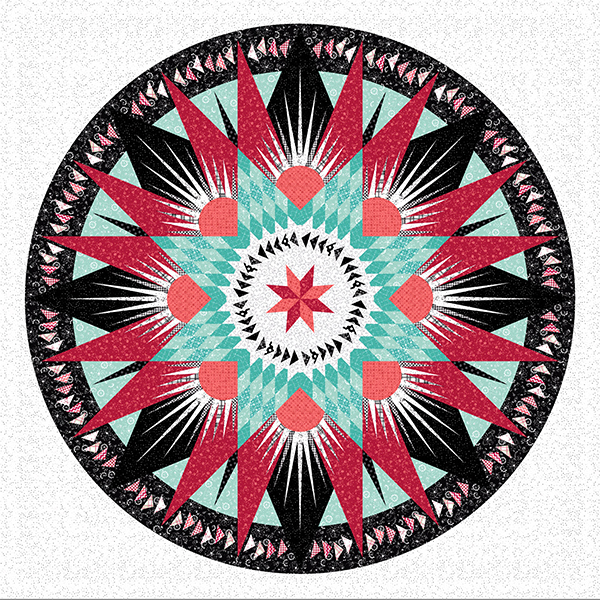 This has a masculine feel to it and I just might borrow some of them for his quilt! Sorry, there are no classes scheduled for Congo Star Mixer at this time.